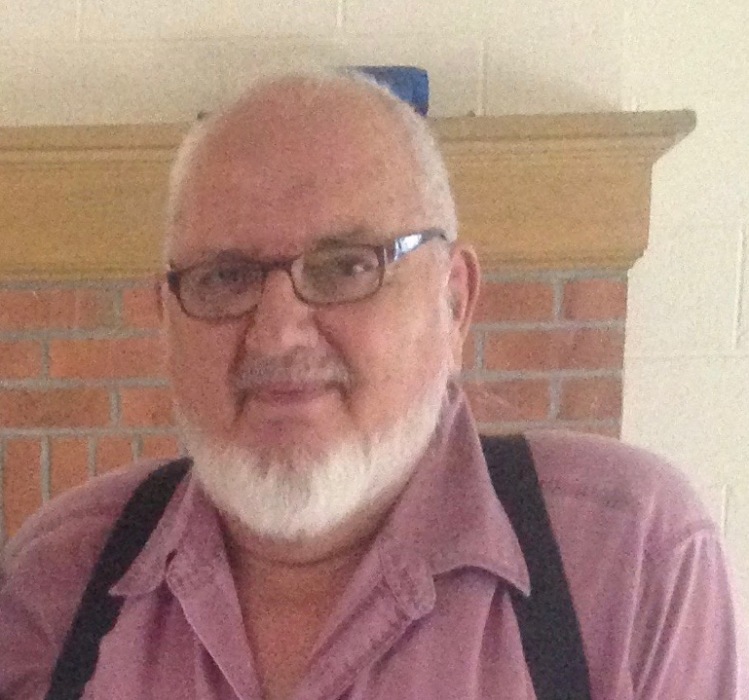 Linn Miles Kieffer, Jr., 78, of Mifflinburg, passed away on April 13, 2019, at Geisinger Medical Center, Danville, PA surrounded by his children and family. He peacefully passed into the arms of Jesus whom he trusted for most of his life. He was born July 4, 1940 in Jamaica, NY the first son of the late Linn M. and Margeurite (Aldstadt) Kieffer, Sr.
Linn graduated Mifflinburg High School class of 1958; completing the Agricultural course and competing in wrestling and football. He married the late Barbara A. Meek on April 22, 1962. Linn began his career working his farm and rearing his family between Mifflinburg and Forest Hill. Linn was a mechanic who could repair anything, and he drove a heating oil delivery truck for many years. He and Barbara also were active giving foster care and operating a personal care home. Linn was a quiet, Dutchified and energetic gentleman who opened his home to anyone, young or old, rich or poor, black or white. He had many interests: hunting, farming, International tractors, his faith, his children and grandchildren’s lives, and camping with the Good Sam Club for over 50 years, camping in nearly every state including Alaska. He is survived by his son Mark Jamin Kieffer of Mifflinburg, daughter Stephany Rose Francis and husband Kurt P. of Sunbury, son William Thompson Linn Kieffer II and wife Jan E. of Lewisburg, son Jeremy Robert Feese and wife Rachel of Sunbury, Michele Kieffer of NY, Amy Kieffer of New Columbia, Chardea Kieffer of Selinsgrove, Charquita Kieffer of Watsontown, grandchildren: Pamela and Matthew Lauver of New Berlin, Gregory and Jackie Kieffer of Mifflinburg, John M. and Mallory Kieffer of Mifflinburg, Branden and Jennifer Kieffer of AR, Nichole and Thomas Bedenk of Germany, John Miles Courtney of New Berlin, Timothy Feese USN, Daniel Feese of VA, Devyn and Elijah DelValle of Sunbury , Lindsey R. and William T. L. Kieffer III of Lewisburg, other children, 29 grandchildren and a host great grandchildren, brother Donald and Gloria Kieffer of Danville, and a niece and a nephew. He was preceded in death by his parents, wife, and son Ronald E. Kieffer. In lieu of flowers memorial donations may be made to his church. Friends and family may visit the Mifflinburg CM&A Church, 80 Church Rd,. Mifflinburg, PA from 1 to 3 pm on Thursday, April 18, 2019. A funeral service will follow with Pastor Donald L. Hewlett officiating.